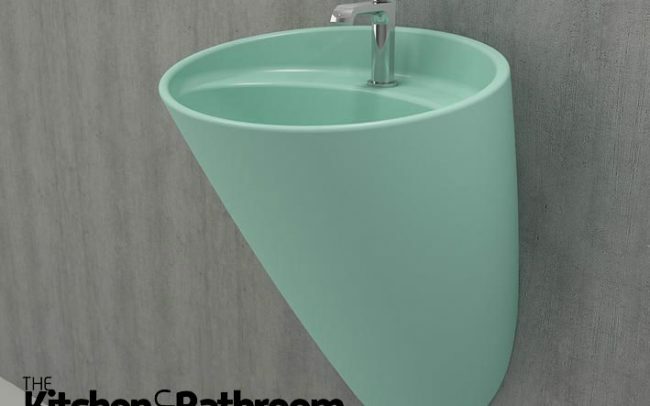 Adding another level of luxury and style to their current portfolio, Paco Jaanson has now launched the IB Rubinetterie Marmo Basin Mixer in a range of customisable metal finishes. 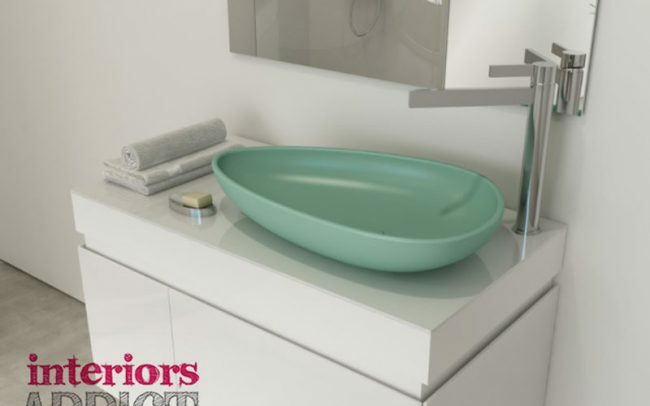 Marmo is IB Rubinetterie very own collection which houses a range of basin mixers, basin sets, bath fillers, shower mixers and more. 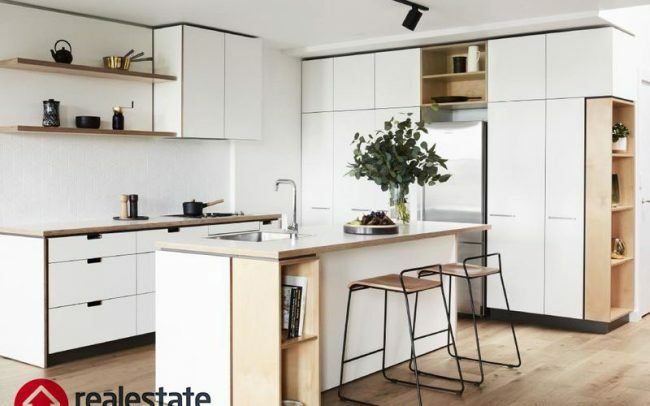 Originally the Marmo range was launched in chrome and available in both black and white marble. 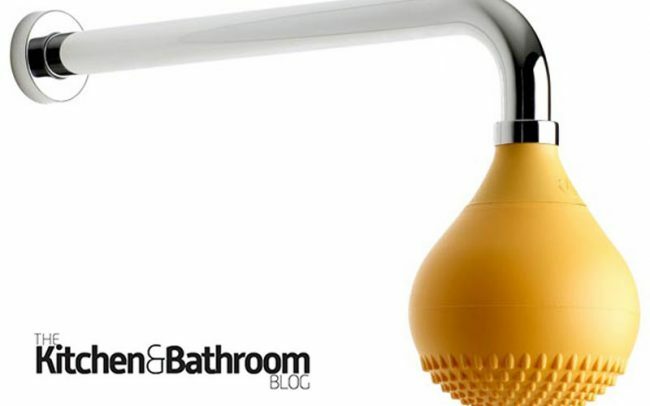 Today, the range offers design focused homeowners the option to customise the tapware with a variety of metal finishes. 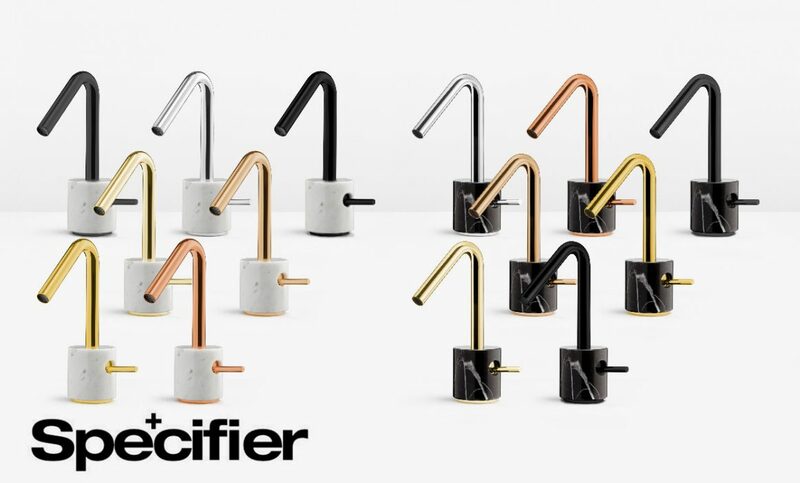 The spout is now available in matte black, rose gold, gold and the original chrome option exclusively at Paco Jaanson. 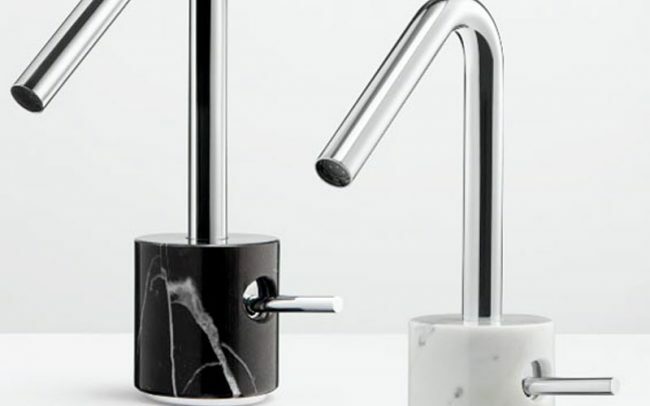 The Marmo Basin Mixer and the extended collection is available in two iconic marbles; white Carrara and black Marquina. This marble was carefully selected by IB Rubinetterie to create a unique look, as no tap looks the same due to the veins that run through each individual piece of marble.